Zombie chronicles will include three maps from World at War, four maps from Black Ops, and one map from Black Ops II. From World at War we will get Nacht der Untoten, Verruckt and Shi No Numa. From Black Ops we get Kino Der Toten, Ascension, Shangri-la and Moon. Lastly from Black Ops II we get Origins. 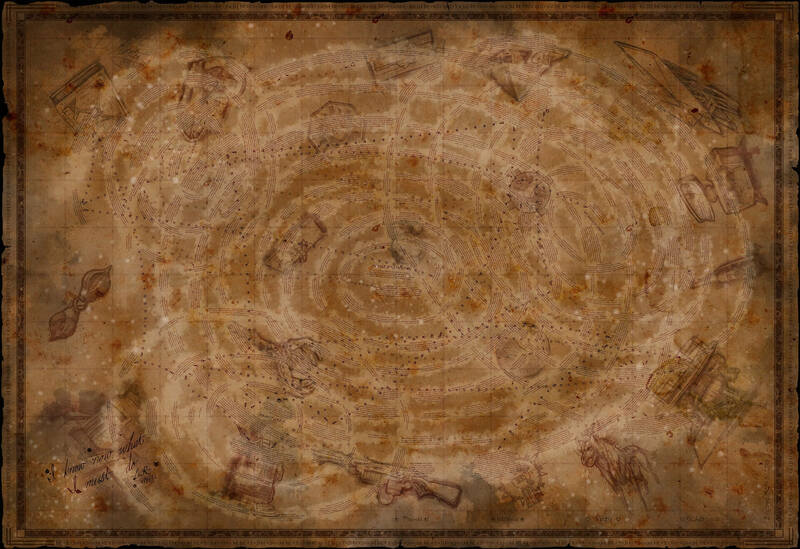 Blundell also surprised everyone by providing a large in depth map of the entire story line of zombies across the four games which is the picture above. Now I know you can't really see much with the image above but Treyarch has provide a https://callofduty.com/zombies... on their website. The DLC has a release date of May 16th on PS4. Sadly that means Xbox users will have to wait a whole month to be able to play it.